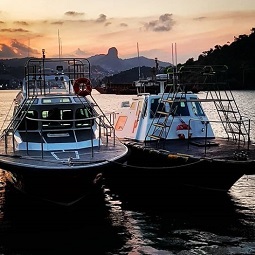 The registry of the first time a vessel received local assistance to reach remote parts of rivers and bays in Espírito Santo is lost in time. 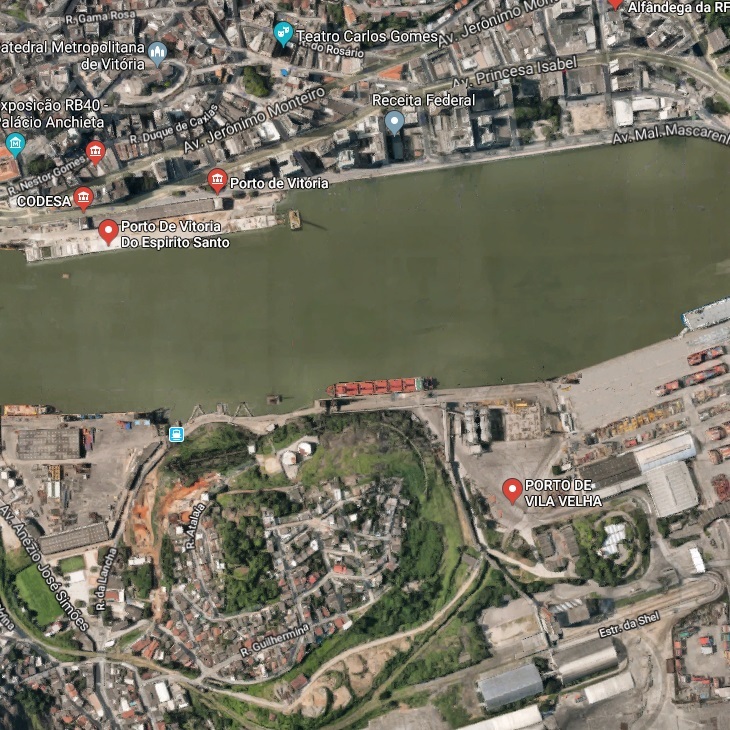 Later, on March 13, 1897, due to the development of the Port of Vitória and the coffee production in the region, a specific regulation was enacted for the Pilotage services in the harbor entrance and port of Vitória. 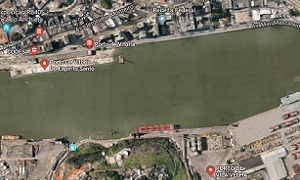 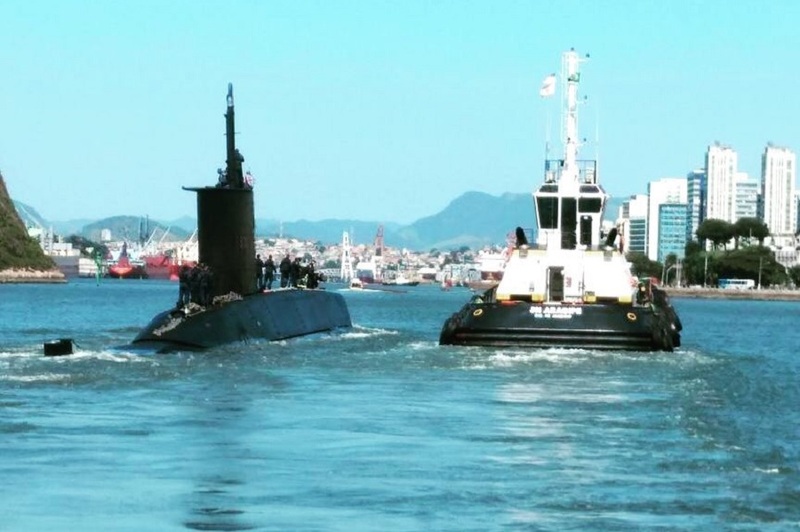 This remained in force without significant alterations until June 8, 1960, when the Maritime Pilots’ Association for the Port and Harbor Entrances of Espírito Santo registered its by-laws in Vitória. 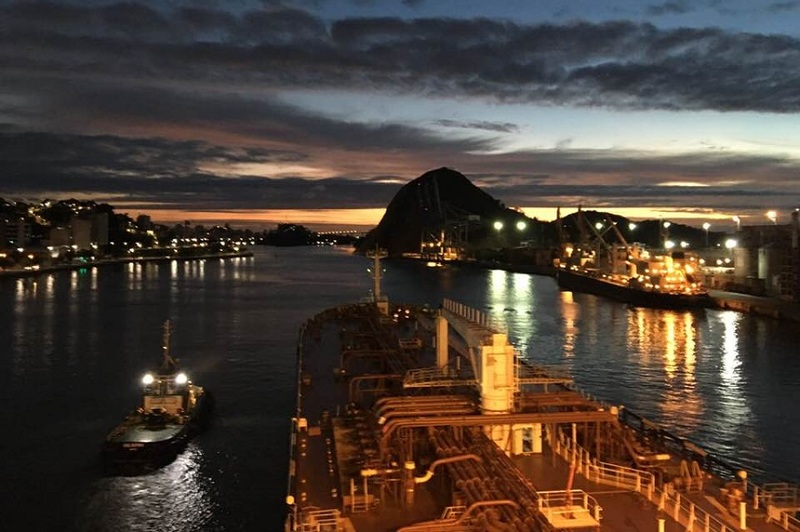 On November 6, 1961, the responsibility for the Pilotage infrastructure was transferred to the pilots who undertook its management and started to function as self-employed professionals. 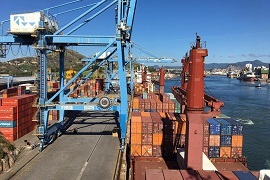 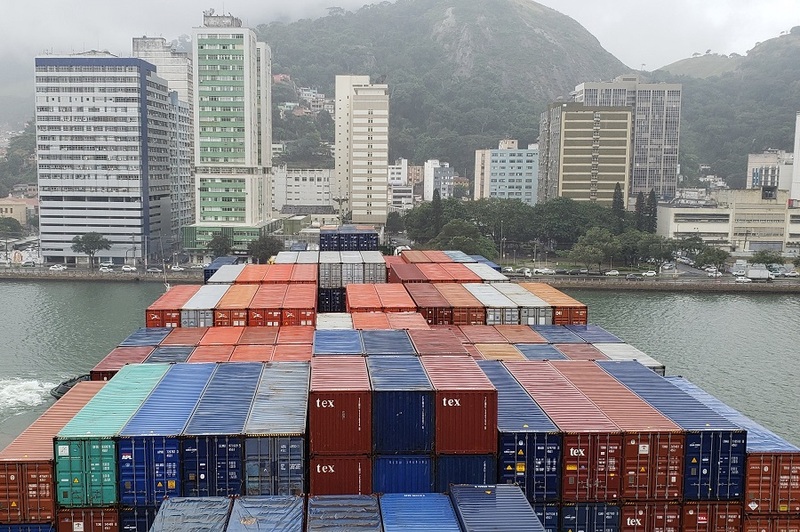 In subsequent years, the association progressed to accompany the state’s port growth, with the following ports being built: Port of Tubarão (1969), Private Terminal of Ponta Ubu (1976), Port of Barra do Riacho (1978) and Port of Praia Mole (1986). 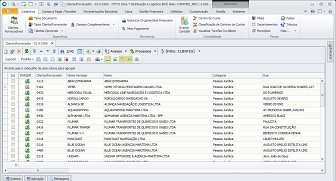 As of 1997, due to the natural changes in the Brazilian legal system, the Pilotage Services incorporated the possibility of rendering of services through General Partnerships, with a syndicate representing the pilots having the task of studying, coordinating and legally protecting the pilots qualified by the Brazilian Maritime Authority to perform their duties in the entire State of Espírito Santo. 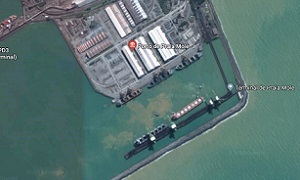 Later new terminals started to operate, among which the Oceangoing Barge Terminal (2006), the Maritime Transport Terminal of Barra do Riacho (2013) and the Private Use Terminal of the Jurong Shipyard in Aracruz (2015). 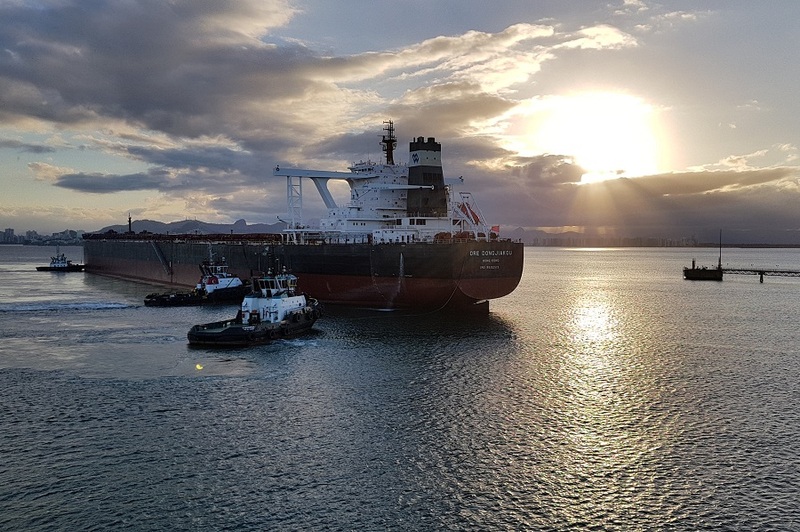 The Pilotage Services include a set of professional activities to assist ship captains which are required due to the local peculiarities that hinder the free and safe maneuvering of vessels. 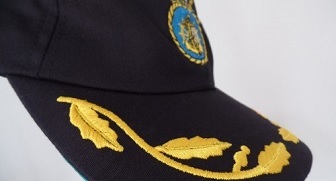 These include the Pilot, the Pilot Boat and the Pilot Station (NORMAM 12). 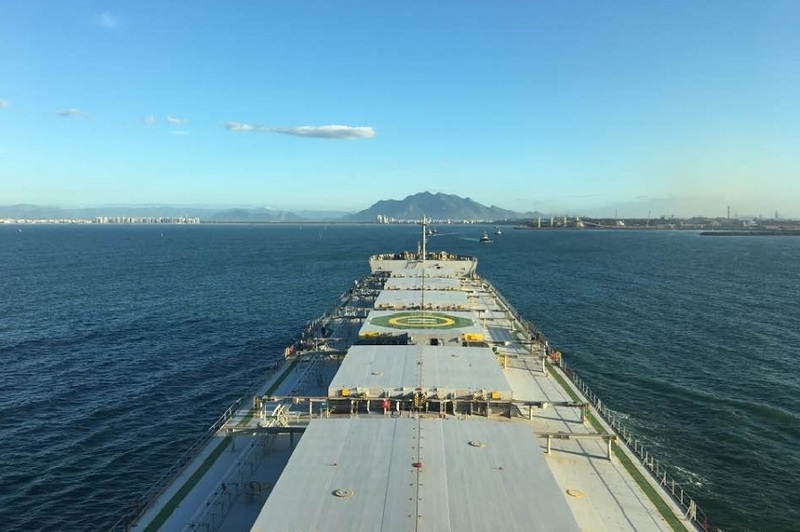 A professional qualified by the Brazilian Navy through recruiting procedures, capable of guiding ship’s maneuvers in a specific Pilotage area. 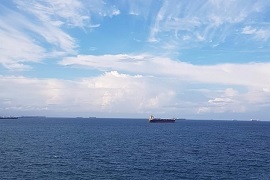 The Pilot receives updated knowledge of physiographical factors, as well as updated learning of environmental and meteorological conditions in his area of activity. 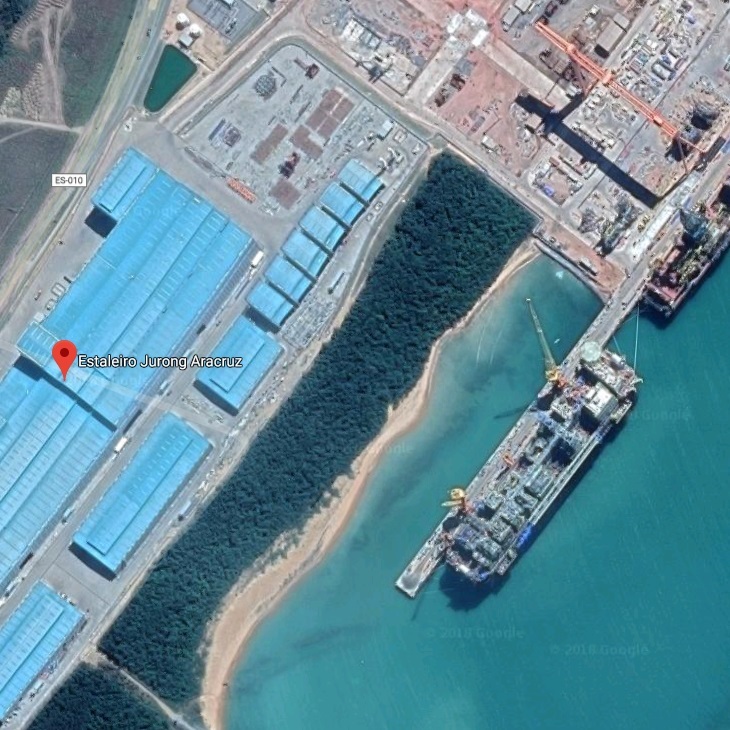 An operational and administrative structure which furnishes, coordinates, controls and assists the execution of services (NORMAN 12). 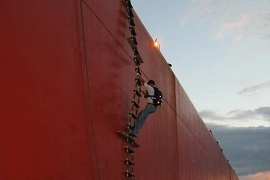 Provide safe transport for the Pilots who will maneuver the vessels. 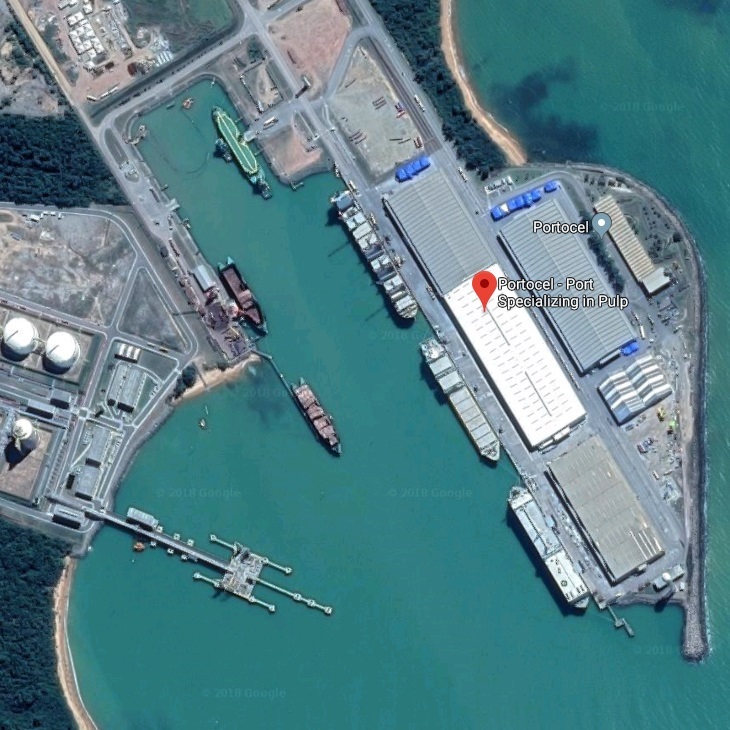 The launches have regulated specifications and their crews are approved by the Brazilian Maritime Authority (Brazilian Navy). 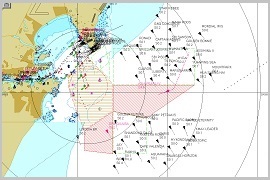 The ESPÍRITO SANTO PILOTAGE and the Pilotage of the main maritime nations are organized in compliance with international conventions, which are ratified by each country. 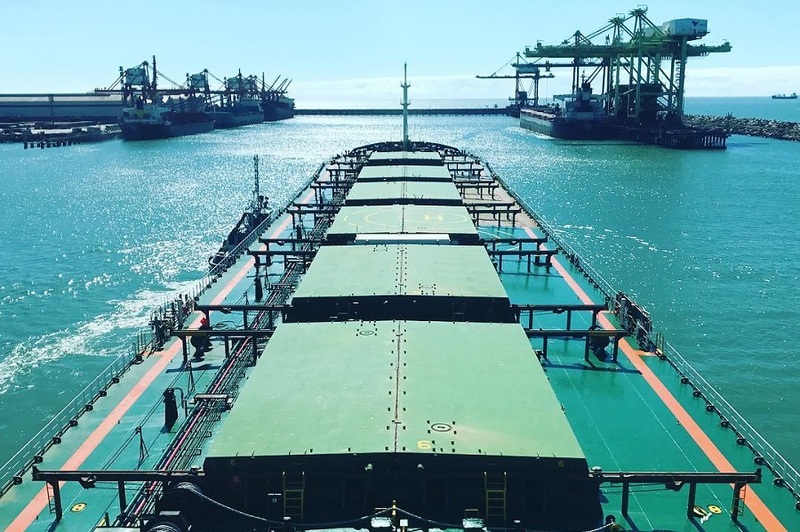 The minimum standards required for certification and for Pilotage operations are determined by the IMO A.960 resolution, based on the fundamental principles of minimum accident rates, functional independence, recent experience, limited number of pilots and equal division of work. 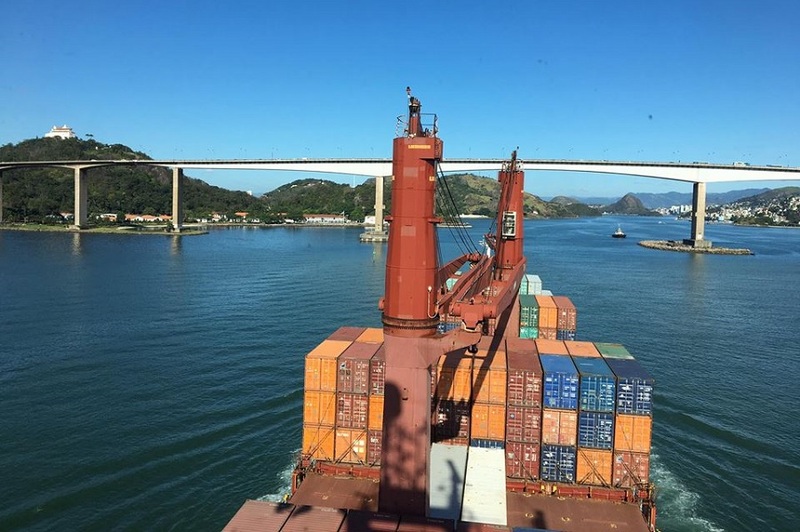 In Brazil, the Ports and Coasts Directorate - DPC, as the Representative of the Maritime Authority and Safety of Waterborne Traffic, has the responsibility of controlling the Pilotage Services based on the Maritime Authority’s Standards (NORMAM 12). 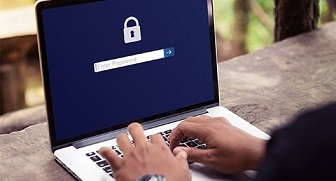 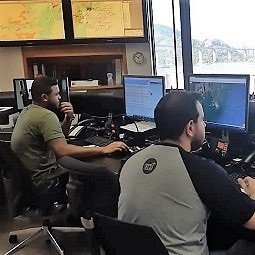 The NATIONAL PILOTAGE COUNCIL - CONAPRA is a non-profit professional association which unites the Brazilian Pilots, with the purpose of representing them before governmental authorities and representative entities of maritime sectors in matters connected to Pilotage. 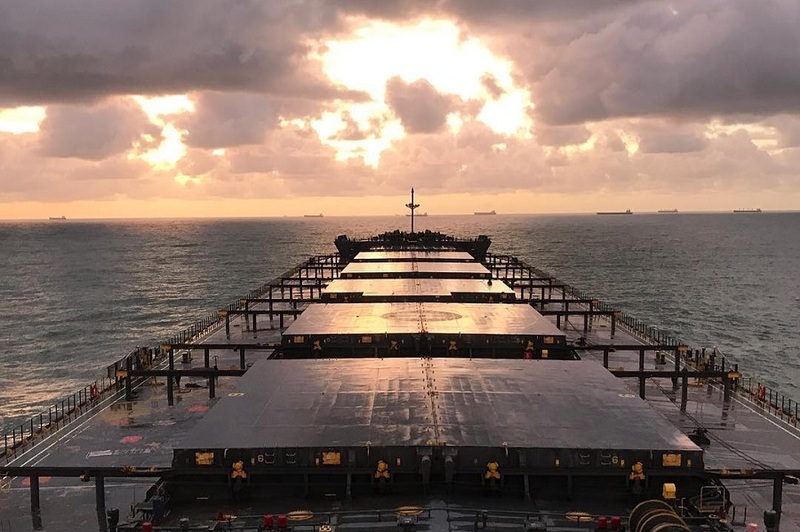 It is recognized by the Maritime Authority as the National Pilotage Representation Entity, having the specific tasks foreseen in NORMAN 12 and other documents issued by the DPC. 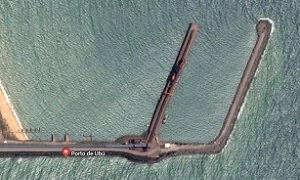 - The Barra do Riacho Maritime Transport Terminal (TABR), operated by Petrobras Transporte S.A. (Transpetro). 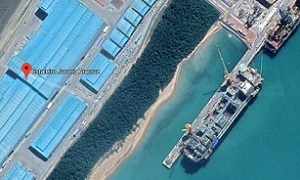 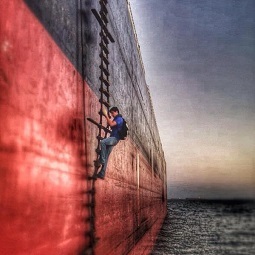 The Jurong Aracruz Shipyard belongs to the Jurong Shipyard organization and is owned by Sembcorp Marine. 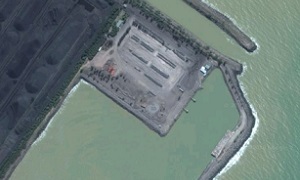 Oceangoing Barge Terminal (TBO), of ArcelorMittal Tubarão is used to ship steel coils produced by the Hot-Strip Mill (LTQ). 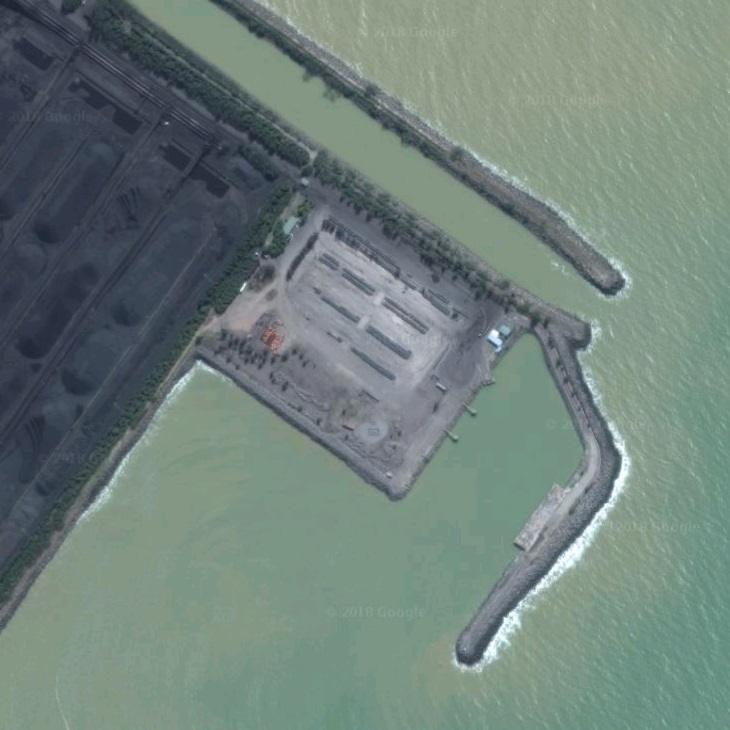 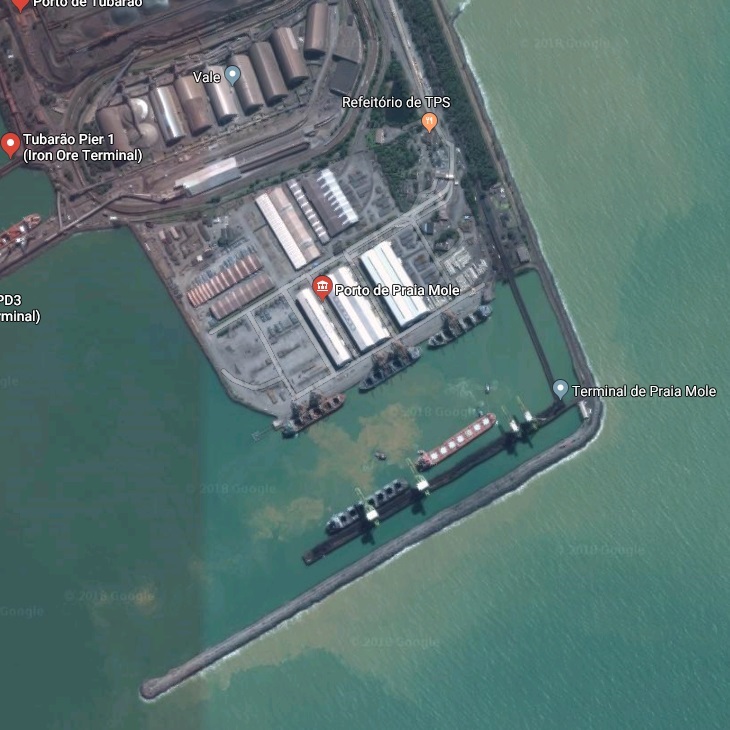 The Port of Praia Mole is located at Ponta de Tubarão, between the Municipalities of Vitória and Serra and comprises the Steel Products Terminal (TPS), managed by ArcelorMittal Tubarão and the Coal Terminal, owned by Vale S.A.. 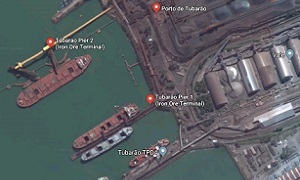 The Port of Tubarão is owned by VALE S.A. and comprises the Iron Ore Terminal, the Miscellaneous Products Terminal (TPD) and the Liquid Bulk Terminal (TGL). 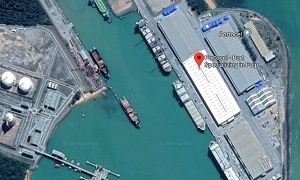 The Port of Vitória has public domain and leased terminals located in the Municipalities of Vitória and Vila Velha, in which various types of cargoes are handled, such as containers, coffee, granite/marble, steel products, copper concentrate, fertilizers, vehicles, machines and equipment, electronic products, cellulose, wheat and malt, sugar, liquid bulk (gasoline, diesel oil, caustic soda) etc. 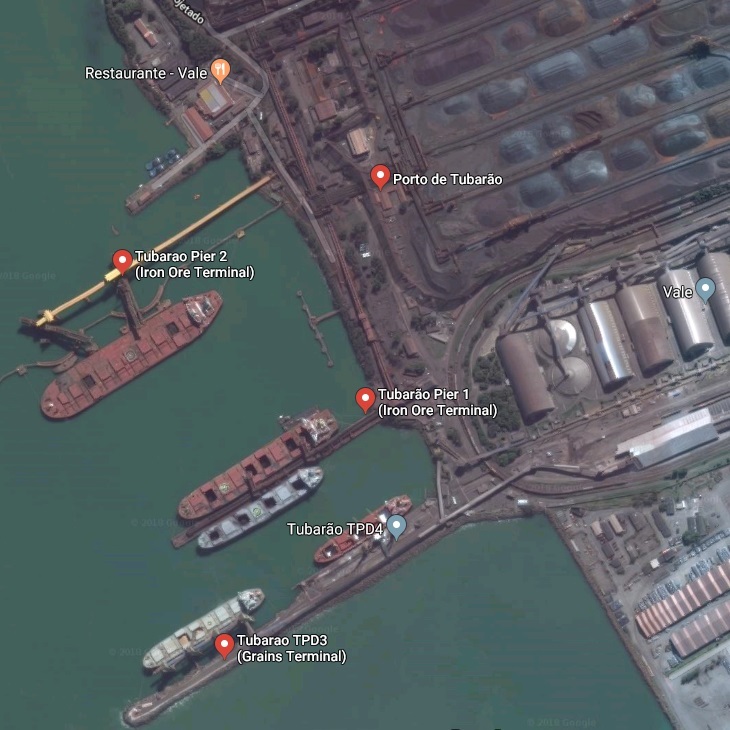 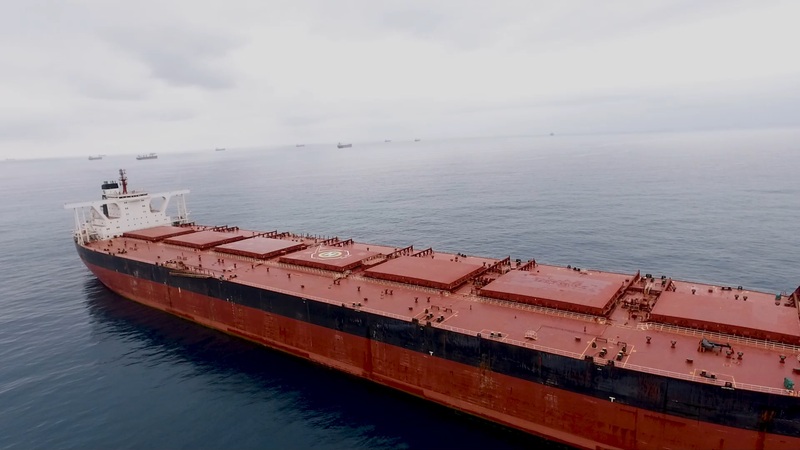 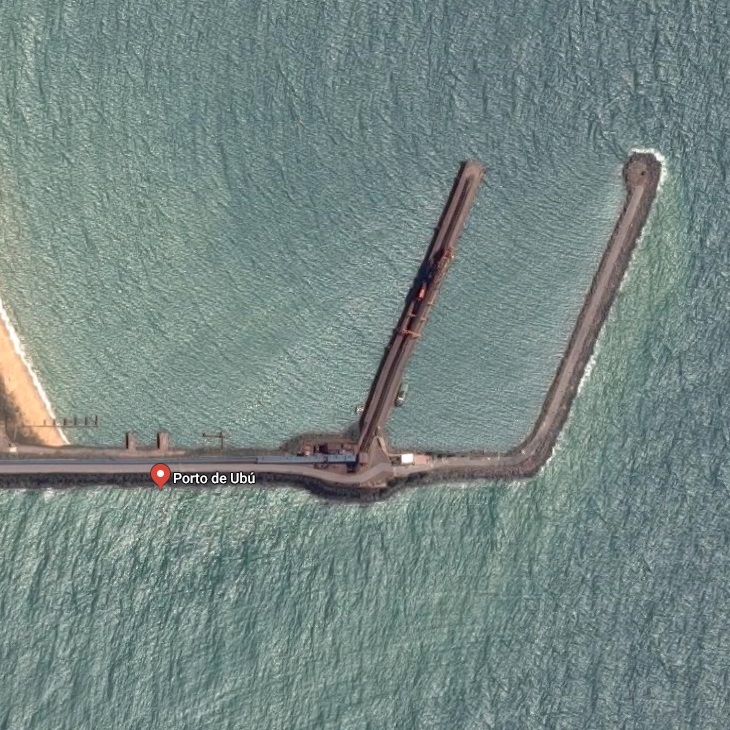 The Ponta Ubu Terminal is located in the Municipality of Anchieta (ES) and is owned by Samarco Mineração S.A., specialized in the shipment of iron ore pellets.